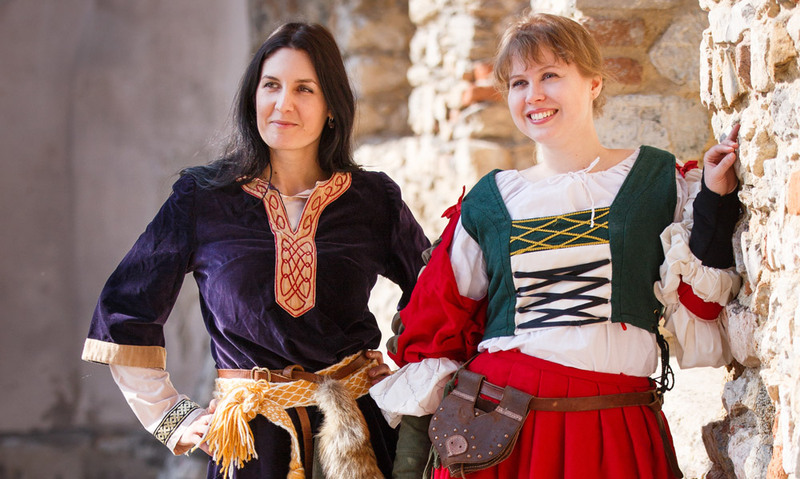 Become a lady of the Nitra Castle for one day! Choose your dream costume and dress up like a princess! Our tour guide and photographer in one person will lead you through romantic streets of the Upper Town and make unforgettable pictures of your new self in Nitra. In the afternoon, we recommend shopping in Nitra shopping centers and after that you will replenish your energy by tasting of Nitra chocolate and mead in 300-year-old cellar. In the evening a relaxing massage is awaiting you. In case of your interest, it is possible to provide accommodation in the MIKADO Hotel at a reduced price.